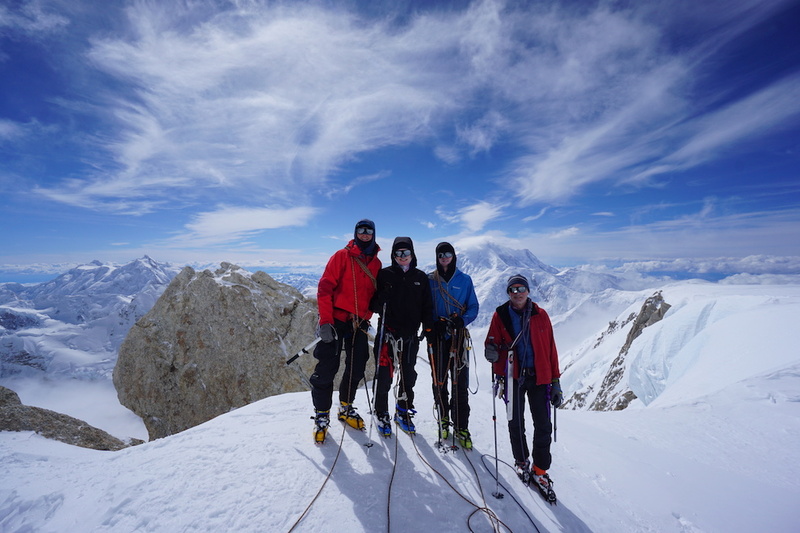 When they took off in May, the experienced family Corriveau Fall City climbing team hoped to reach the summit of Denali, the highest mountain peak in North America at 20,000 feet. 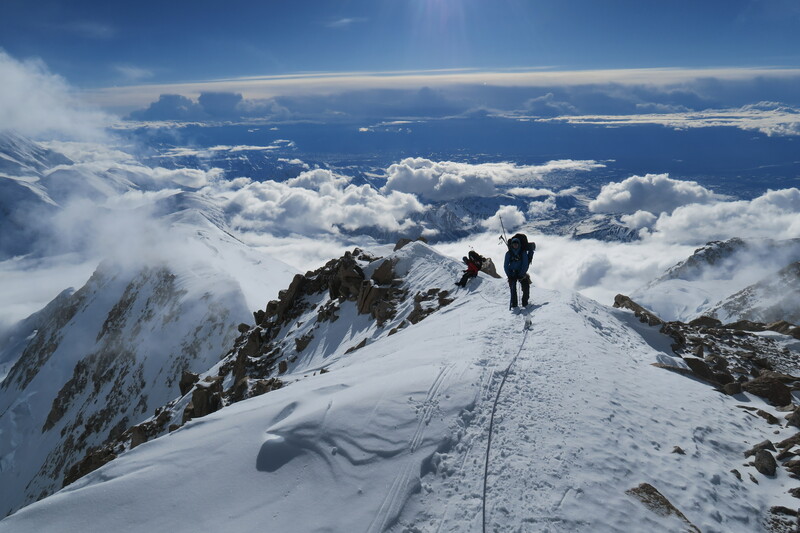 The routes were carefully mapped out, and with dad Jon – a very experienced climber who had reached the Denali summit twice before – leading the climbing team, they were optimistic. Mother Nature, though, provided just enough bad weather to slightly alter plans. 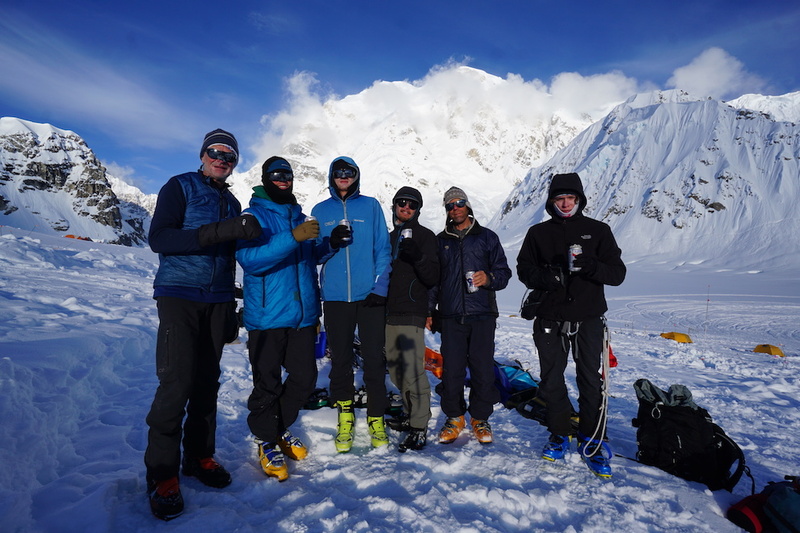 The team, consisting of Jon Corriveau (first climbed Denali at the young age of 16) sons Charlie (23) and George (19), nephew Joe Kinner (21), Aaron Peterson (23) and family friend Paul Cook, left in early May and allowed three weeks to reach the top of the mountain. Jon said the team accomplished two of their three goals: #1: Go; #2: Come Home. Goal #3 – reach the summit – eluded them due to some of the worst weather Jon said he’s ever experienced. 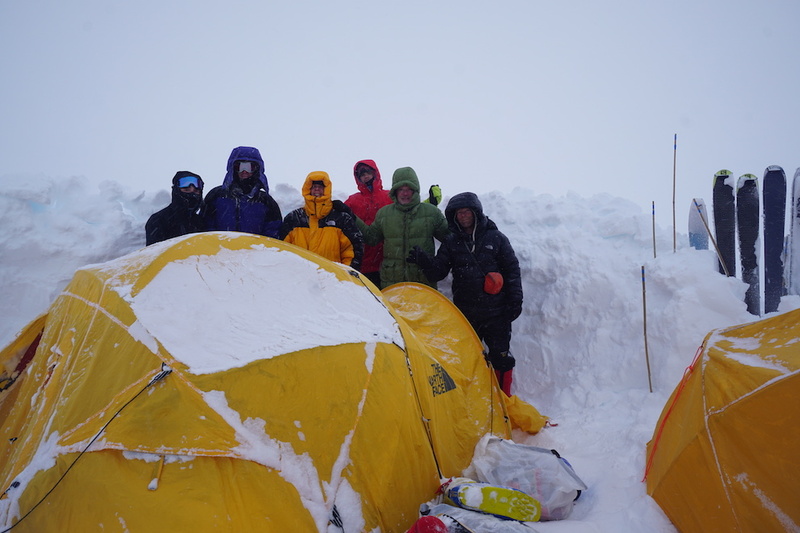 The team did make it to Denail Pass at 18,200 feet – just 2,000 feet shy the summit – but they could not go any higher due to winds and poor visibility. The guys are very proud of their accomplishments and reported that many other parties surrounding them turned around while they kept pushing on. The climb took a toll, though. In the end, all team members experienced different stages of frostbite to fingers and toes and also lost 15 pounds – despite eating well the entire climb. Jon said the peak time for climbing Denali is late May through early June and their early May climb was special because they had the mountain mostly to themselves. While descending they encountered hundreds of people from all over the world heading up, reminding John of photos from Mt. Everest with longs lines of people attempting the climb. When asked if they’d try it again, Jon said maybe… but it would be during the later season using a different route away from the crowds. The team’s climb was sponsored by Pro Ski Service in North Bend and Ocean Beauty Seafood in Seattle. A break in the weather at 14,200’. Joe Kinner, George Corriveau, Charlie Corriveau, Jon Corriveau. Cold and Snowy camp near Summit. Wow! Sincere congratulations on your epic adventure. Regardless of missing the summit you all created a lifetime of memories. Again, congratulations! !